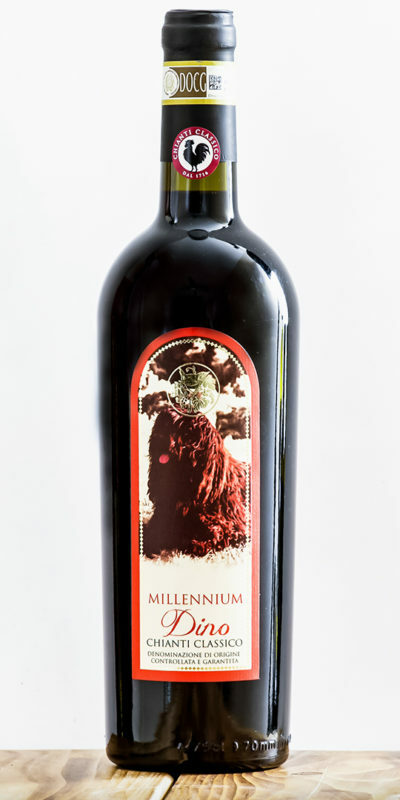 The great Tuscan red wines, which are among their greatest from the farm Podere La Marronaia, are ideally combined with meats, game, and dishes made with truffles. In detail, a plate assembly that requires elaborate preparations, such as a roast, a stew, another type of game, should be combined with an equally complex, powerful and well-aged wine. You cannot let the food overpower the wine’s character traits. Intenso della Marronaia, the Tuscan IGT red aged for 5 years in the bottle, is the wine for important holiday meals, and is aromatic and charismatic. Quattrorsi of Marronaia and DOCG Chianti Classico, both aged for a year in oak, as wells as full-bodied and persistently rich in flavors, are reds that complement a barbecue menu, red meat, sausages, and cold cuts. A more delicate dish of white meat is combined with a pure wine, light and as young as La Marronaia Nottolo, or a Chianti Colli Senesi DOCG that is balanced and persistent. It is also nicely combined with grill and cold cuts.